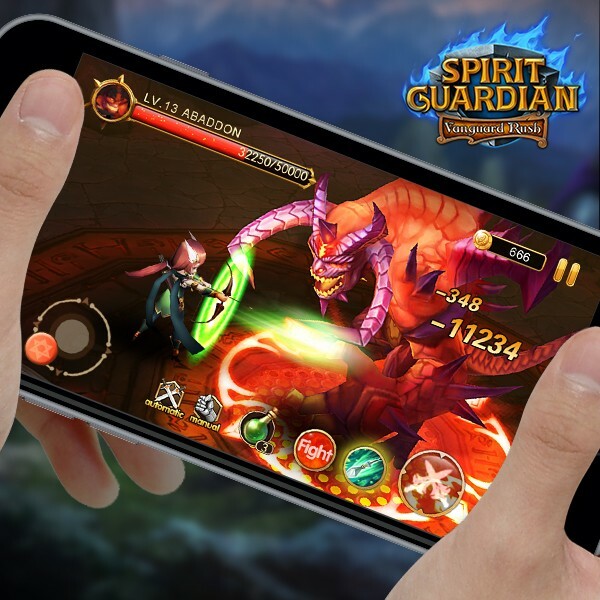 Completely free to download and play, Spirit Guardian is designed as an action-packed, feature-rich MMORPG that appeals to all types of players. There is no shortage of things to do in this game and diversified gameplays will ensure players never get bored. The battles are fun and dynamic, while the strategy aspects will keep players on their toes. Time flies, one year has passed since Spirit Guardian was globally released. Hundreds of downloads in more than 100 countries has made Spirit Guardian a heated topic among gamers. Spirit Guardian runs very smoothly and the 3D graphics and hero design are a treat for the eyes. Each hero is highly distinct and personalized, coming to life on the screen. All this makes for a very satisfying combat experience. 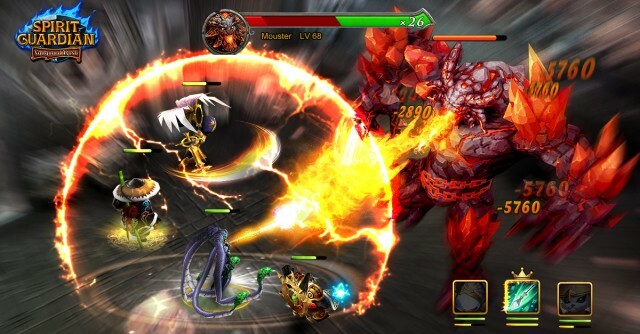 Using the touch interface, players have direct control of their heroes. Spirit Guardian offers almost endless maps filled with interesting enemies to slay. Other PVE activities include various challenges and trials that will test your heroes to the fullest, as well as Guilds to join that offer a slew of extra content. In the realm of PVP, the game offers Arenas where players can face off against one another to see who has the strongest team. As an MMORPG, content is interesting enough to the game to keep things fresh and exciting. Now indulge in the Dreamland of Spirit Guardian to start a mysterious journey with SG.